Colin's track on this album. I wrote "Lost in the Digital Age", to highlight the consequences of the separation of two vital generations on the planet right now . waving goodbye to the last generation who has carried natures face to face communication since time began. This is a pivotal time. 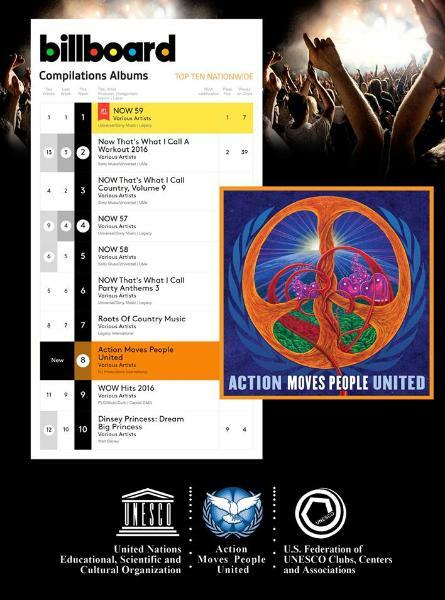 Listen to track #6 on the new Album "Action Moves People United"